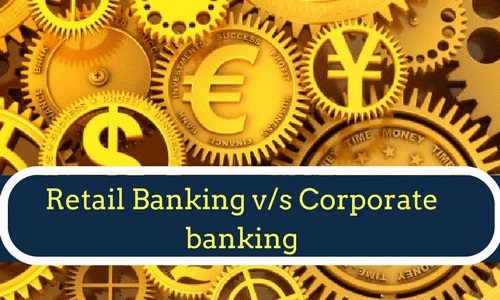 In simple and easy language banking is an institution which deals with the activity of accepting deposits from the clients and lending this money to the borrowers. To accept deposit and lend it to the borrowers is a traditional activity along with this now a days banks are doing different types of banking activity. Small number of clients as compare to retail banking.